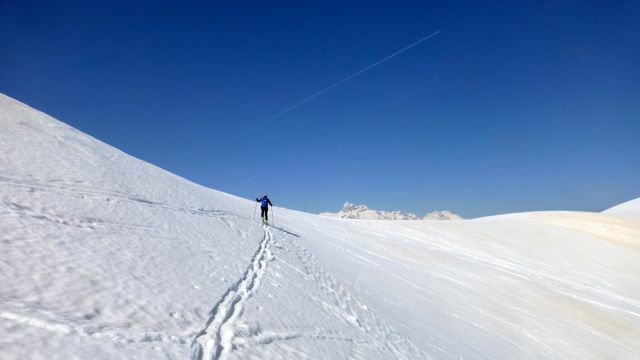 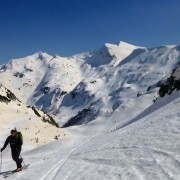 Alps Mountain Holidays | Ski Touring in the Southern Alps For the very best tour skiing in Austria, Italy and Slovenia! 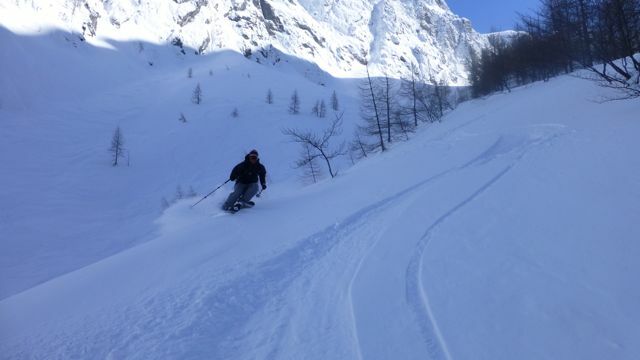 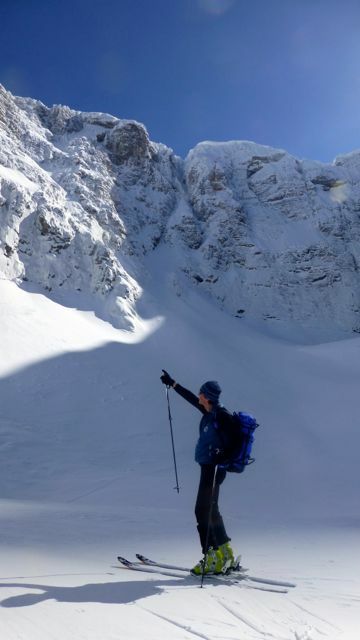 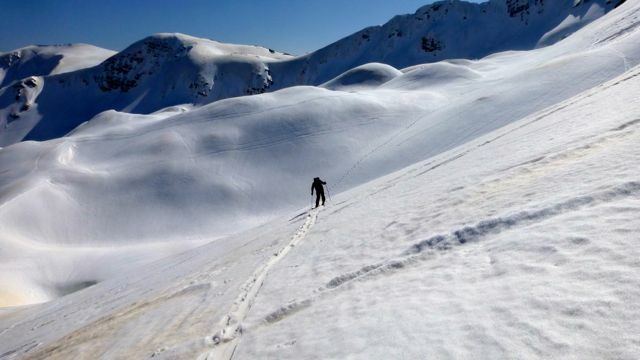 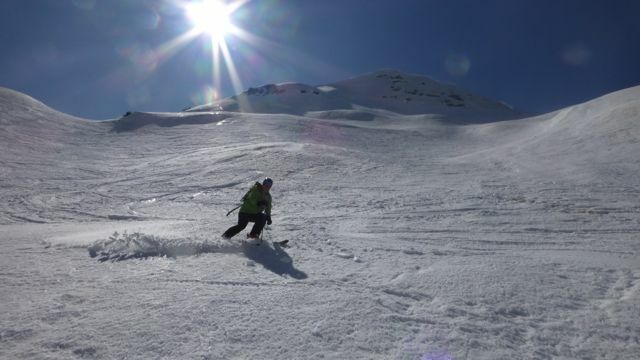 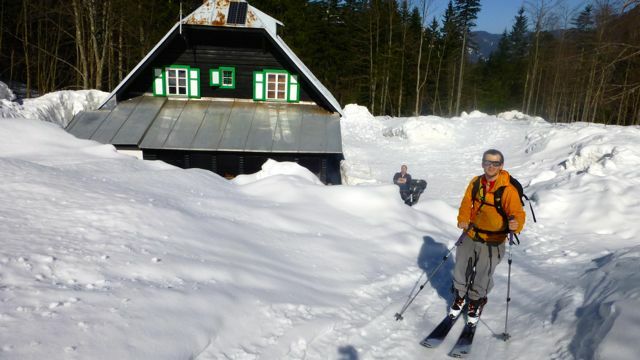 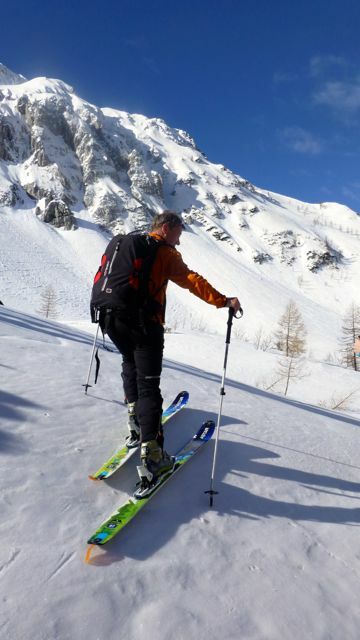 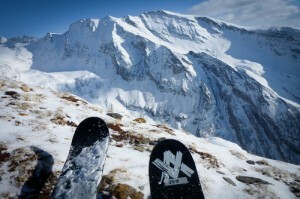 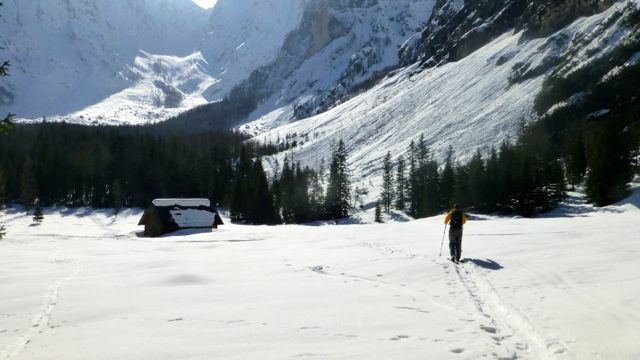 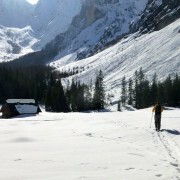 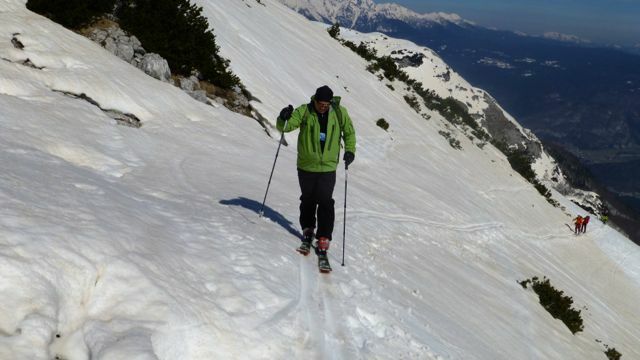 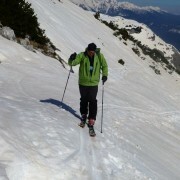 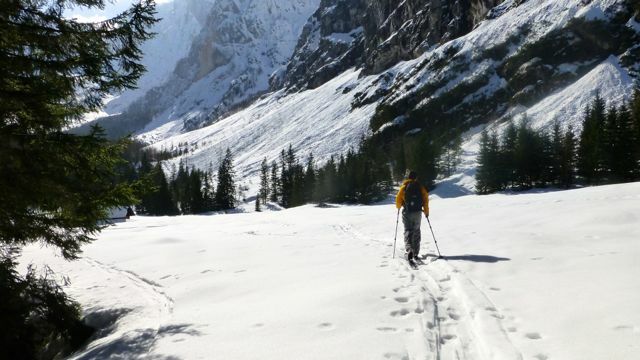 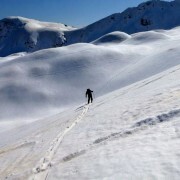 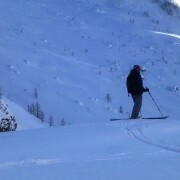 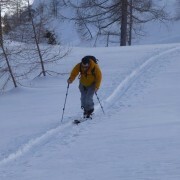 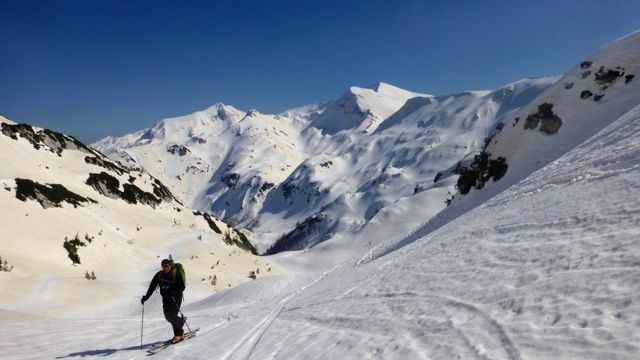 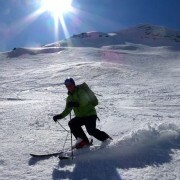 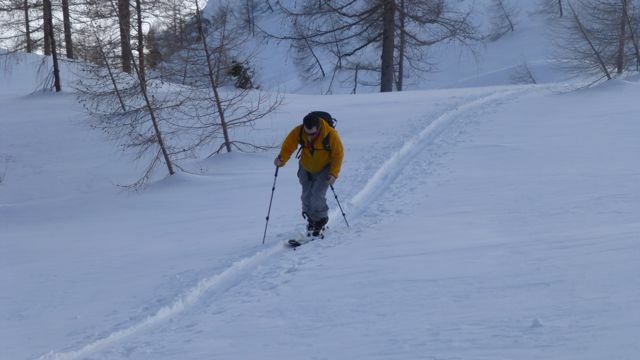 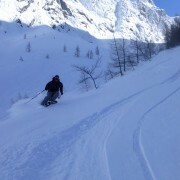 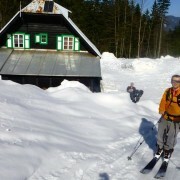 Ski Touring in the Southern Alps For the very best tour skiing in Austria, Italy and Slovenia! 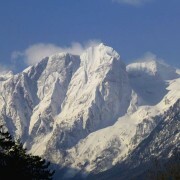 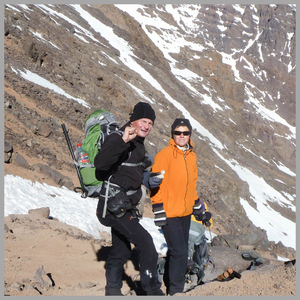 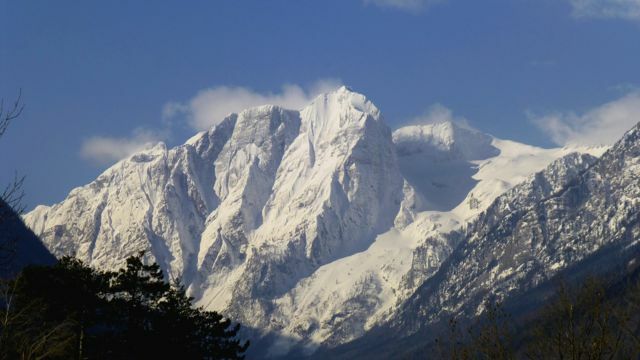 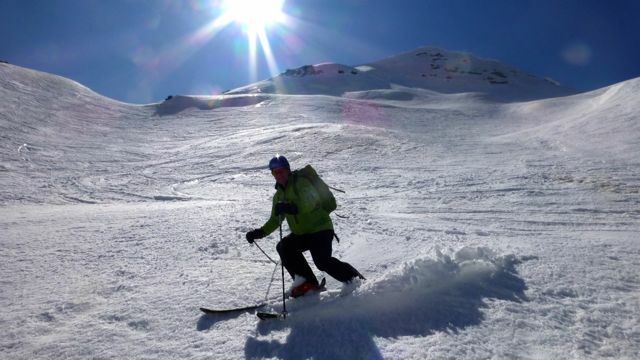 Why go skiing & mountaineering in the Southern Alps with Alps Mountain Holidays? 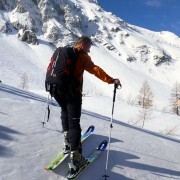 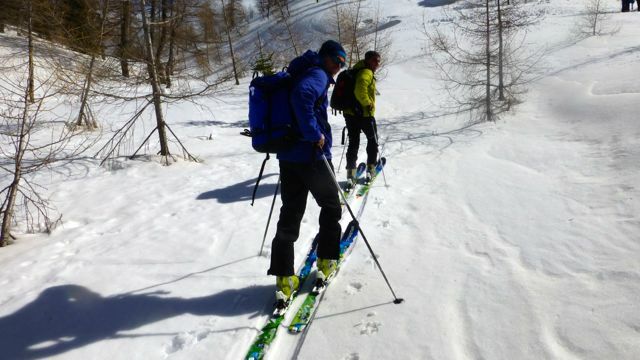 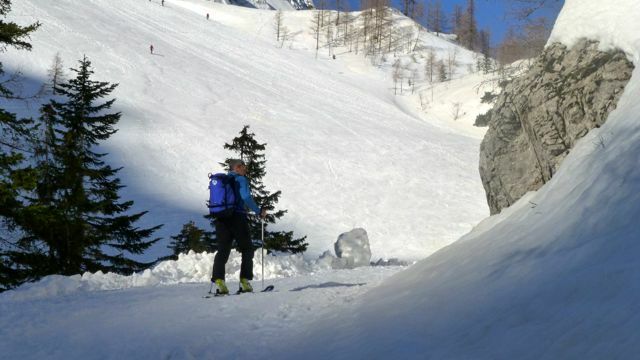 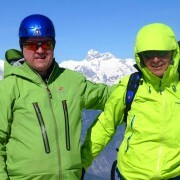 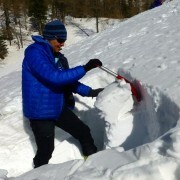 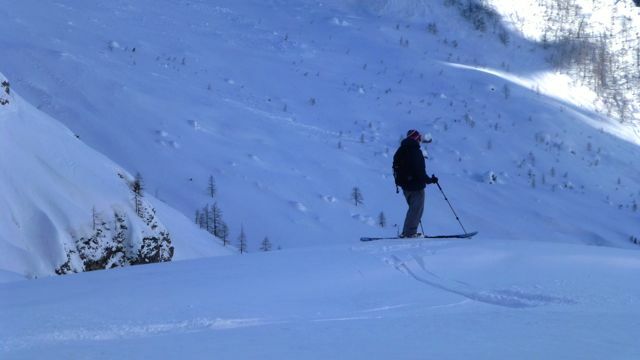 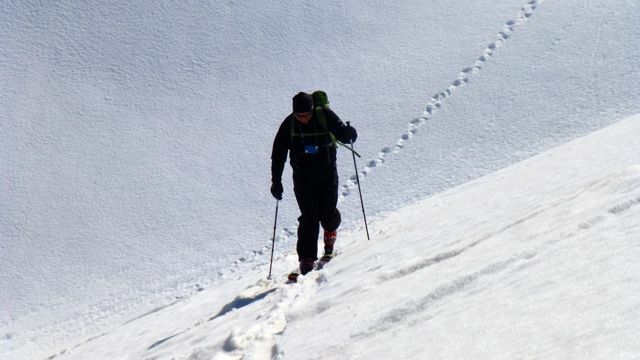 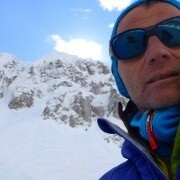 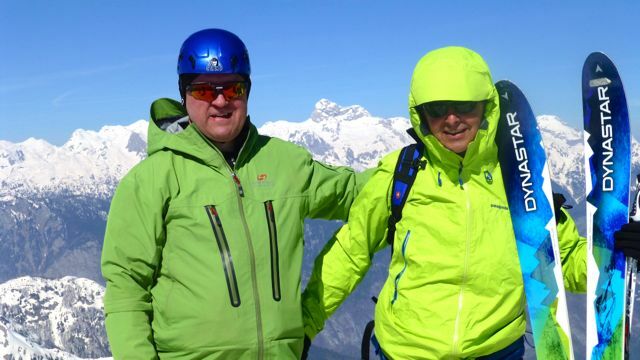 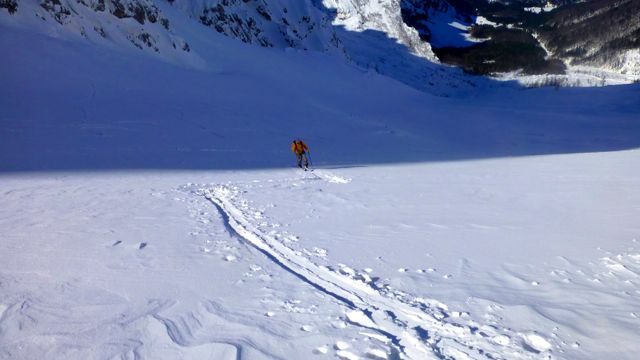 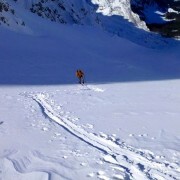 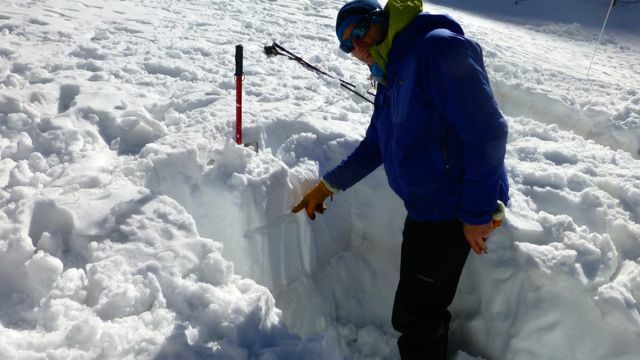 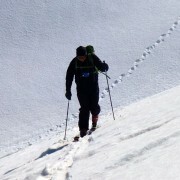 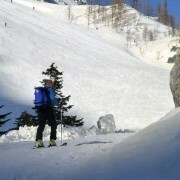 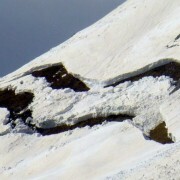 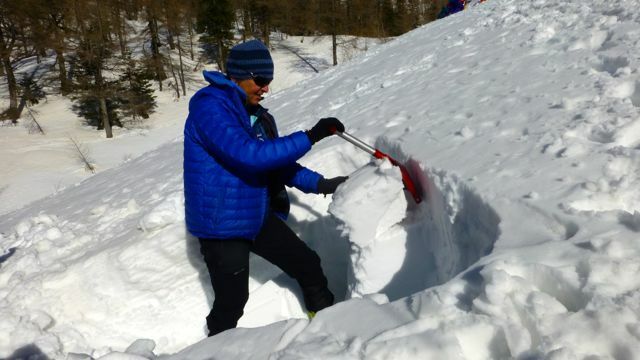 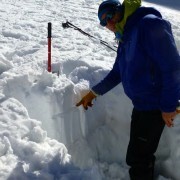 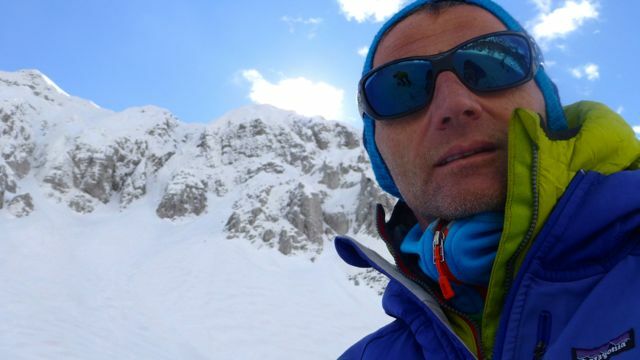 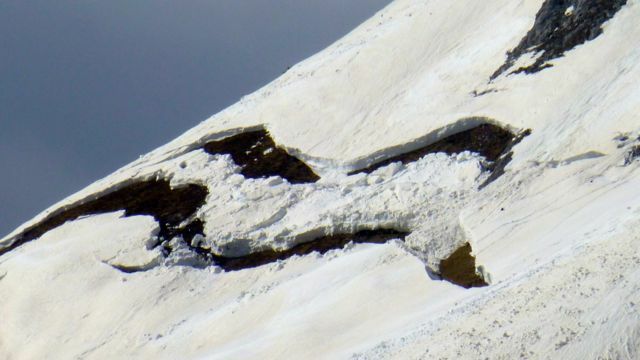 To be safe skiing with a professional UIAGM/IFMGA mountain guide with extensive experience. 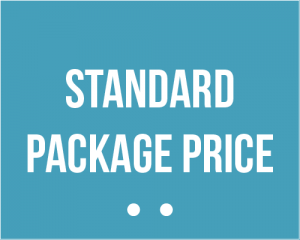 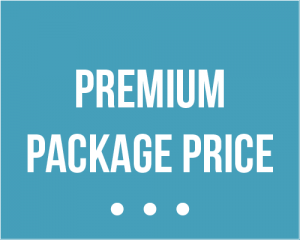 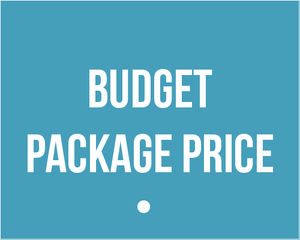 Airport transfers: Available subject to surcharge or included in Standard and Premium packages.